ACRT Pacific helps California utilities and cooperatives proactively manage vegetation across rights of way, with dedicated service for the state’s unique and diverse landscape. We plan, customize, and deploy effective, comprehensive vegetation programs — all with total independence. Founded on the same independence as ACRT, ACRT Pacific concentrates on business within California. We make it happen by taking a comprehensive look at utilities’ grid and utility vegetation management needs, transforming what we learn into an actionable plan. We identify areas needing immediate attention and take stock of individual circuits for a specific and individualized approach. We offer opportunities similar to that of ACRT — field-level utility arborists who identify vegetation risks along utility rights-of-way, operations positions that guide strategy and develop crucial work plans, roving foresters that assess remote areas of utilities’ systems, and more. And each one is given the autonomy and flexibility needed to do the job well. 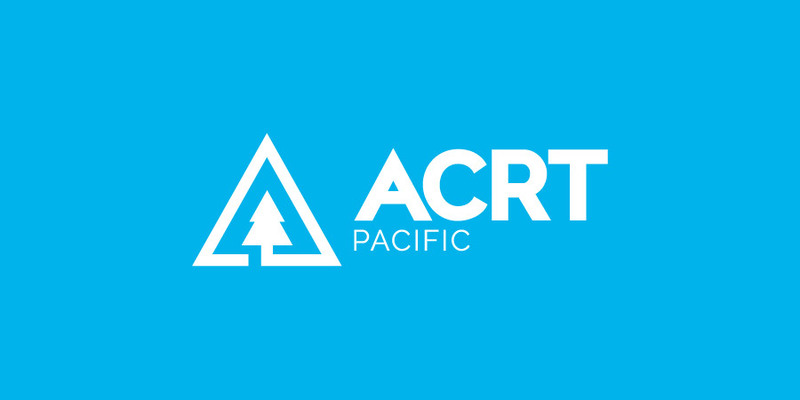 As with all our brands, ACRT Pacific is 100% independent. This means that when you work with us, your only concern is only with doing what’s best for our West Coast customers. There’s nothing to gain by recommending more or less work than what’s needed. We give it straight — because that’s what drives our business. It’s our independent promise.